In the XVI century, during their journeys, Spanish explorers encountered an exceptional tree. Slender, with long, feather-like leaves, it produced fruits in the shape of big orbs, enveloped in a hard, shell. The brown, rough fabric and three holes on the top reminded them of monkey head, and so, they called the fruit- coco. 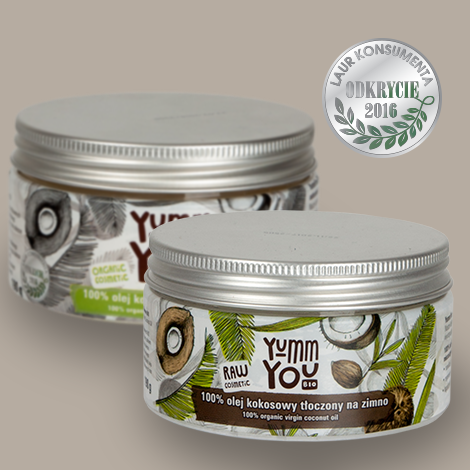 Coconut palm is called “the Tree of Life” due to the fact that it can satisfy so many of humans’ needs- either as nourishment, shelter or fuel. The name of the coconut palm in sanscrit is “kalpa vrisha”, which translates to “the tree, that fulfills all the needs”. In malayan it is called “pokok seribu guna”, “a tree of a thousand applications”. 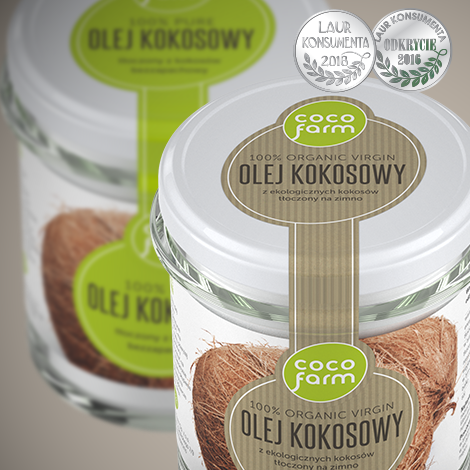 The coconut palm is remarkably economical and in many regions it is worshipped in a way. The tree produces coconuts all year long and the nuts are collected, on average, 4 times a year. About 75 nuts can be obtained each year from a single tree. Coconut is one of the most valuable gifts from nature. The younger the fruit is, the stronger its properties are. From a coconut fruit, one can obtain juice (called coconut water) and its flesh (copra, endosperm). Milk, cream, oil and coconut chips can also be received from the flesh. Surprisingly, not only the fruit appears to be useful. The fabric of the shell (coir) is used as a material for ropes, brushes and a soil enrichment. 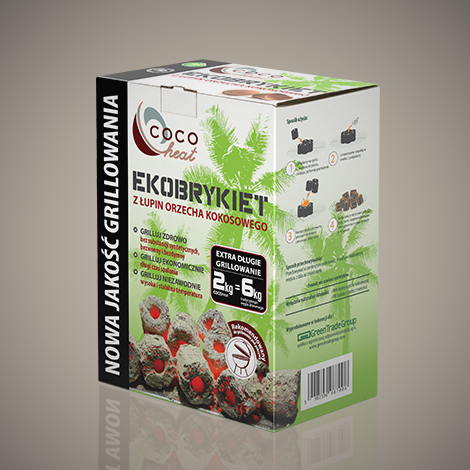 The trunk may be used as a building material, leaves can cover roofs and the shells can be a wonderful source of charcoal (more on: www.cocoheat.com). 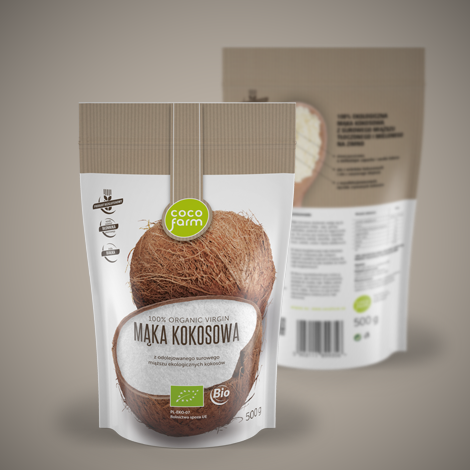 On the islands of the Pacific, coconut is considered to be a “cure for all illnesses”. Coconuts, and the oil derived from them, are commonly used as a medicine for numerous ailments- from asthma, to alopecia (hair loss), to skin inflammation. In their traditional medicine coconut replaces a whole pharmacy. One of its specific properties was also used by injured soldiers during the World War II- the liquid inside of a coconut has a similar composition to blood plasma, it is rich in potassium, calcium, and chlorines and in a case of an emergency, it is used as a drip.